Schmalkalden Stadtreinigung installs telematics devices to monitor drivers’ activity and rest periods, with Vodafone IoT. Schmalkalden Stadtreinigung GmbH (SSR) provides waste management for the German district of Schmalkalden-Meiningen. 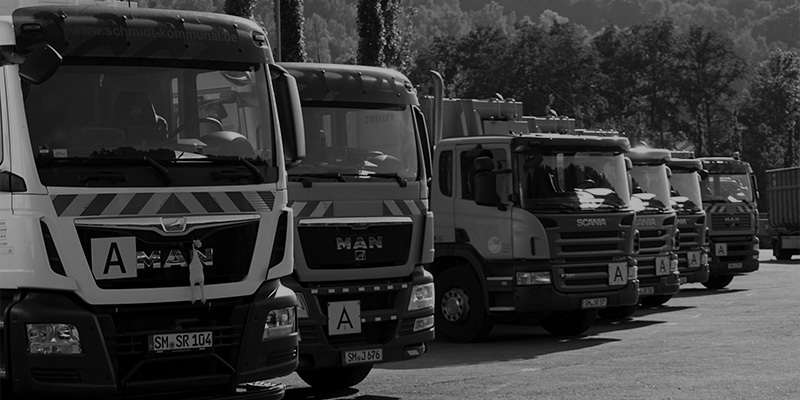 To carry out its work, it operates an extensive fleet of collection vehicles, road sweepers, suction and flushing vehicles and other specialised technology. By law it must provide accurate evidence and reliable documentation and archiving of drivers’ driving and rest periods. For several years, it had been using a digital tachograph solution but it was looking for a more modern and efficient way to comply with these requirements. Schmalkalden Stadtreinigung’s service provider DAKO GmbH designed a customised solution concept based on a telematics device with GPS tracking and integrated Vodafone IoT SIMs installed in the vehicles. The device is not much larger than a standard smartphone, yet the commercial vehicle’s databus gives it access to a variety of parameters, such as diesel level, mileage and service interval, as well as vehicle location and speed. The driver signs into the system using a chip card at the start of the journey and signs out again at the end of the journey. The data is immediately available to the DAKO-operated logistics platform via Vodafone’s mobile network. This, in turn, is connected to the Vodafone Managed IoT Connectivity Platform, making it easy to assign SIMs and telematics devices to individual vehicles for example.